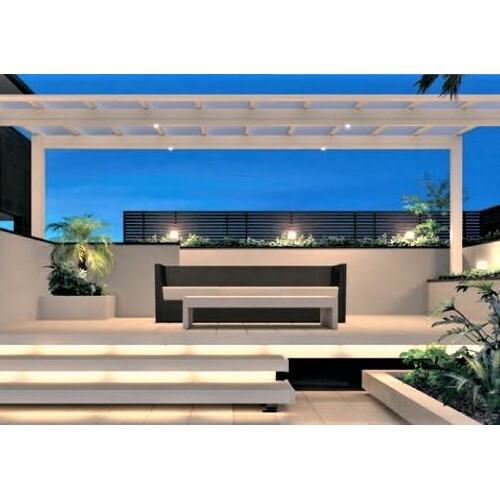 Premium quality carports and terrace covers! 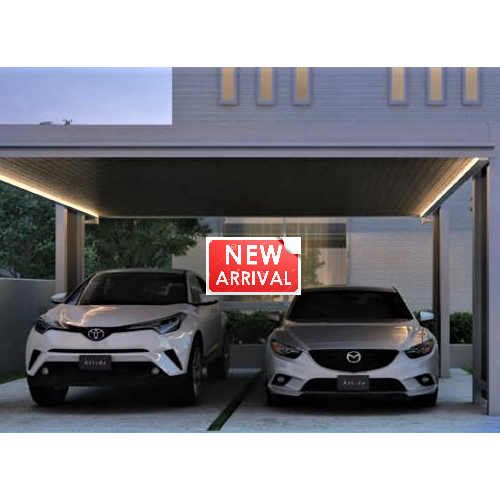 All-Port offers designed carports for various lifestyles which are well-harmonized with design and function. These innovative and modular covers are multifunctional and protect against all types of weather.